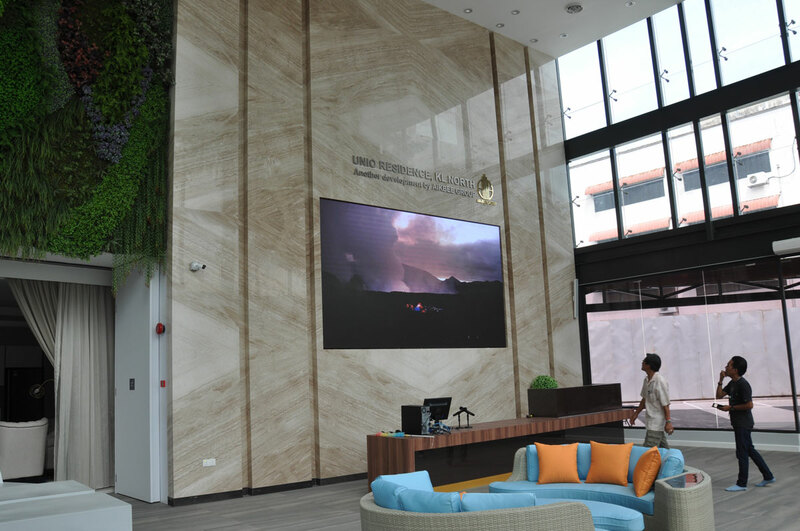 To commemorate the launching of the luxurious new Unio Residence’s Sales Gallery in Kepong, LEDtronics was tasked to bring the space to life for the Aikbee Development Group. 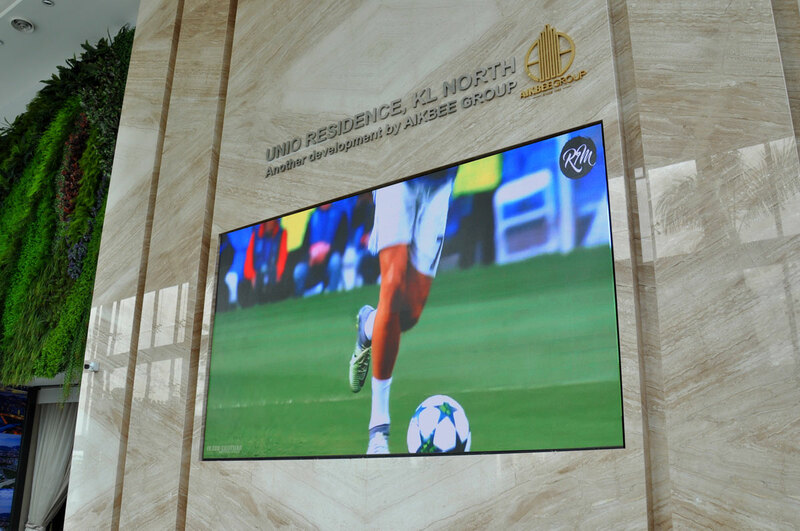 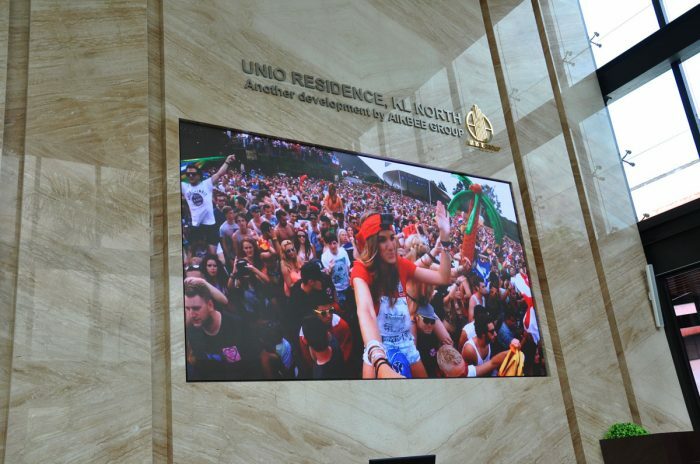 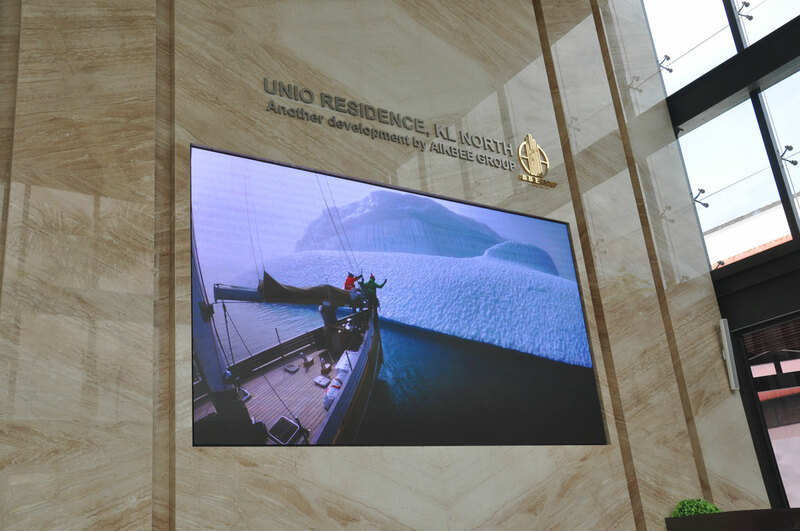 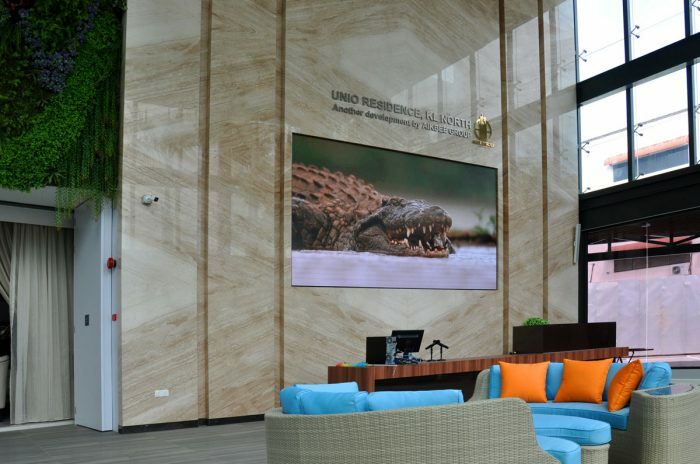 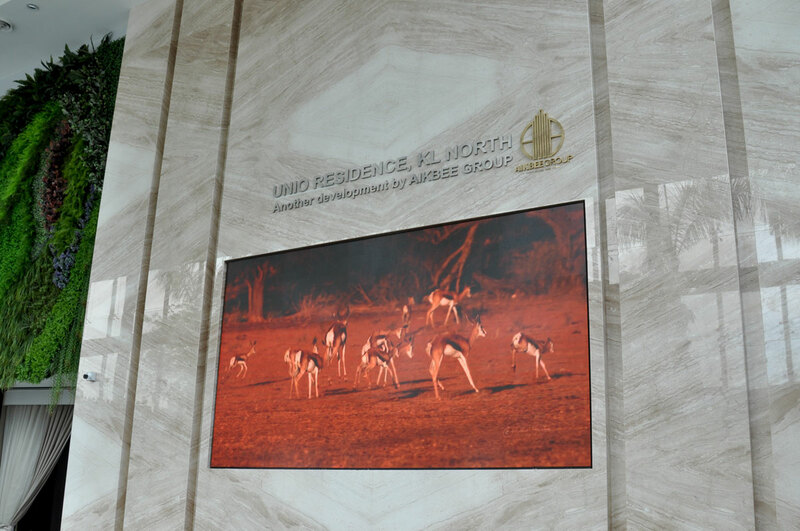 Employing the latest in LED technology, LEDtronics deployed an ultra high resolution 2.5mm pixel pitch modules. We are proud of our latest world-class display, and look forward to embarking on more prestigious projects in the future.